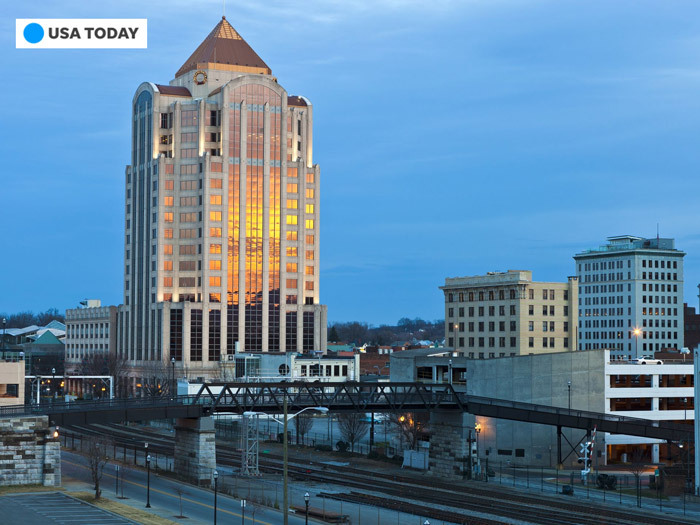 A report in USA Today notes that Roanoke is one of the best metro job markets in 2018. Wells Fargo is planning to add more than 500 jobs to the Roanoke Region workforce in the coming months. The jobs are part of an expansion at the company’s operations center in Roanoke County. Most of the new positions are customer service jobs. To learn more about the positions, visit the Wells Fargo careers website, where you can find job descriptions, qualifications, schedules, and salary information.